Larry Fisher has been an at-large contributor for The Hockey Writers since August 2014. 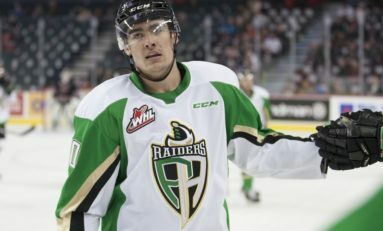 Fisher covers both the NHL and the WHL, specializing in prospects and NHL draft content, including his annual mock drafts that date back to 2012. Fisher is also a sports reporter/editor for The Daily Courier in Kelowna, British Columbia, Canada, where he has been covering the WHL's Kelowna Rockets since 2008 and has been credentialed for several NHL games in various cities. Follow him on Twitter: @LarryFisher_KDC.